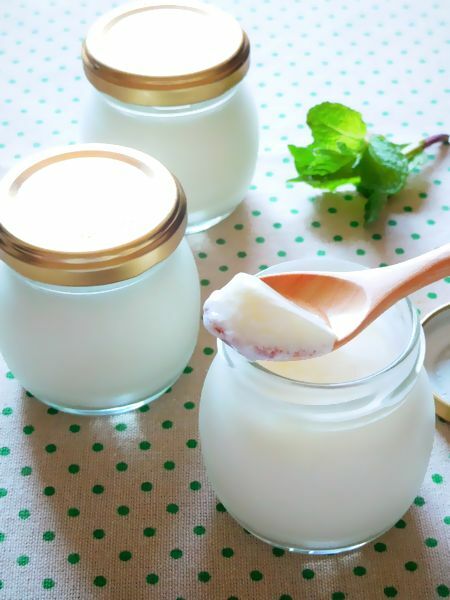 Have you eaten Vietnamese yogurt? I have eaten it when traveled Vietnam. actually I didn’t expect that taste, because I felt that I could hardly get rich dairy products in Asia countries. 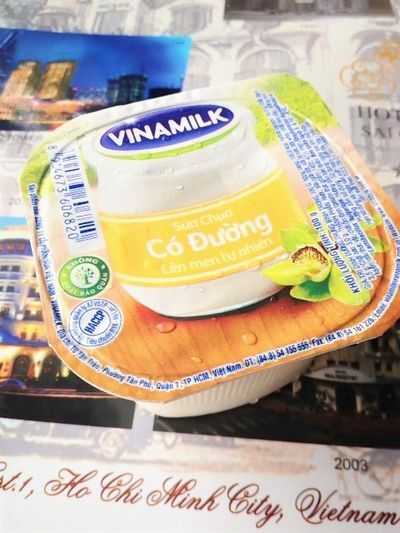 however I ate yogurt in Vietnam and I was inspired by the taste. If you never eaten Vietnamese yorgurt that I recommend it. I think it is popular among kids. because it milky and smooth texture. 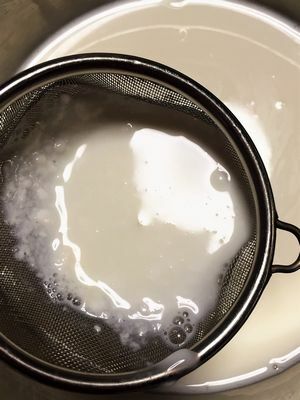 All cooking tools should be disinfected with boiling water. because it is fermented at about 40 degrees in order not to put germs in it. 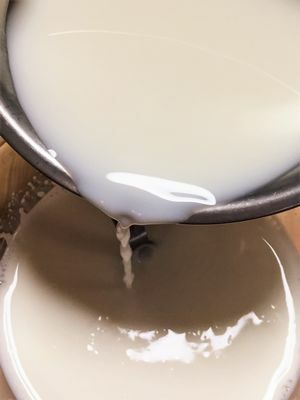 1: Put the condenced milk in the bowl, pour the boiled water and mix until condensed milk melts. then cool to room temperature. 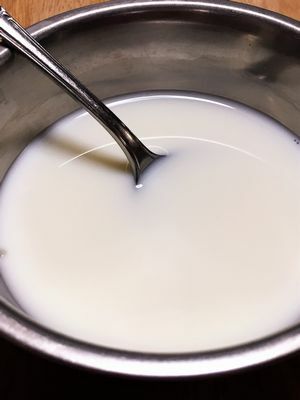 2: plain yogurt in the another bowl, pour the whole milk little by little. 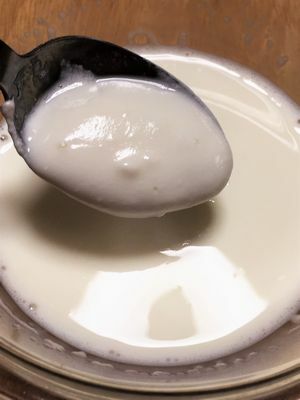 3: Yogurt and milk mixture pour the condensed milk and water mixture, then stir well and straining. 4: pour the mixture in the cups or bins. 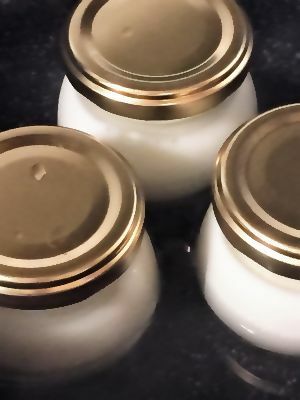 5: Sauce pan place lidded yogurt cups and pour the warm water (about 40-50 degrees) cups about 2/3 up the side of the cups. then lid the pan and leave it for 8 hours, then cool them in the fridge.